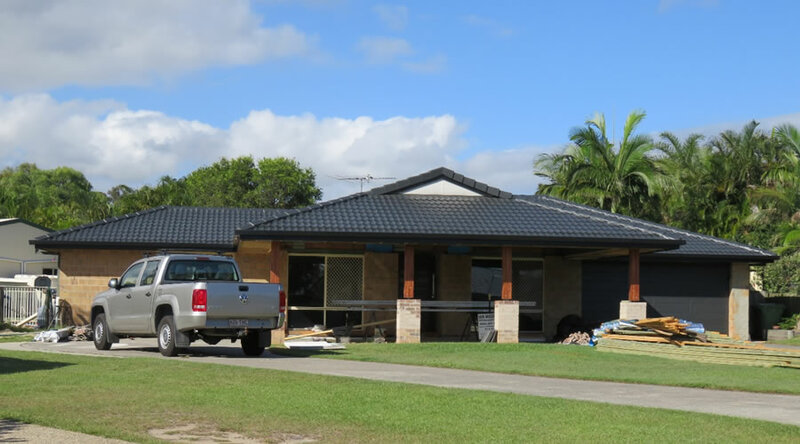 Recent Projects Archives - Affordable Total Restoration. 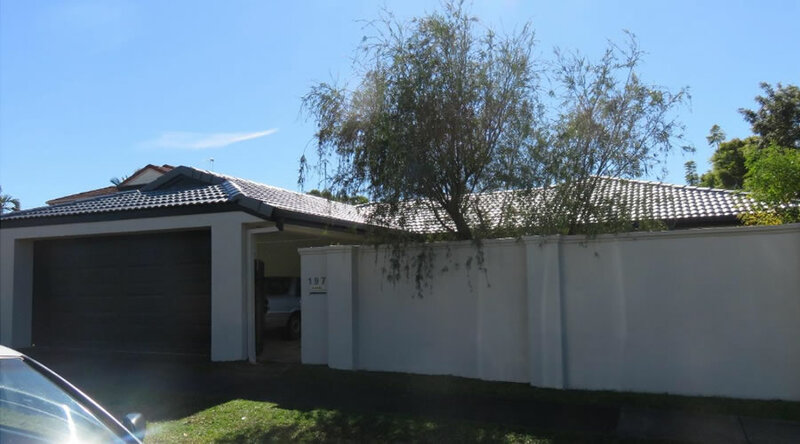 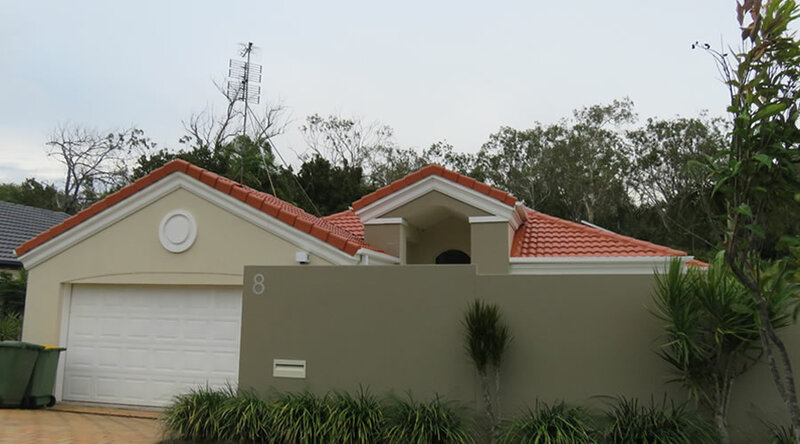 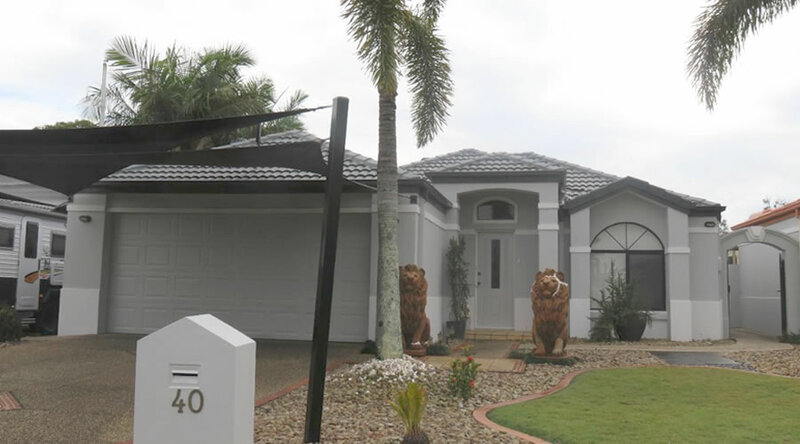 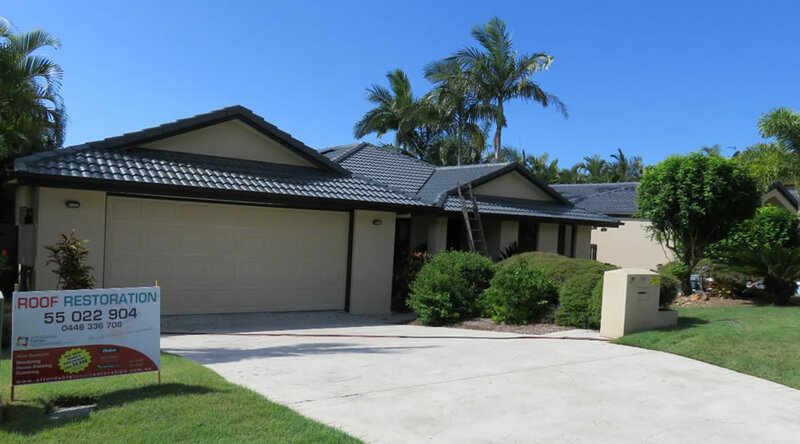 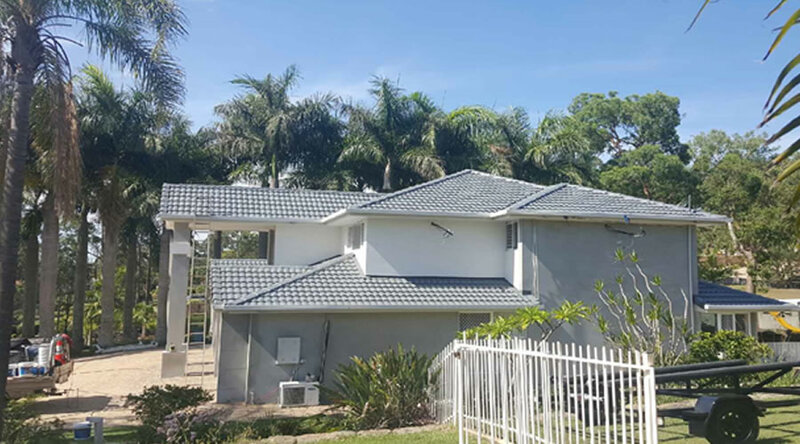 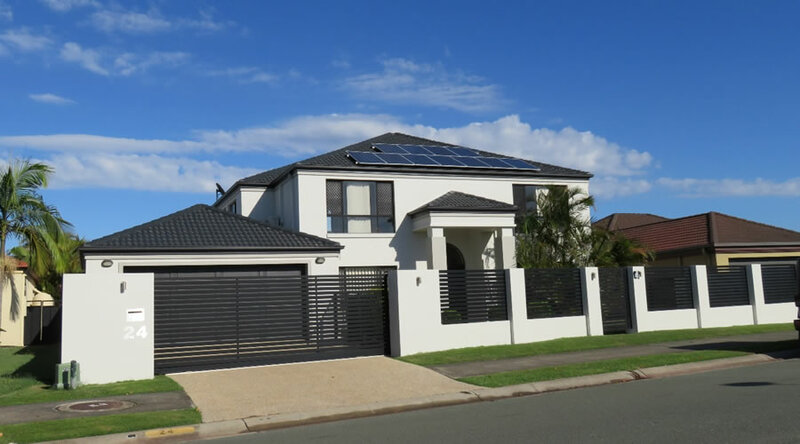 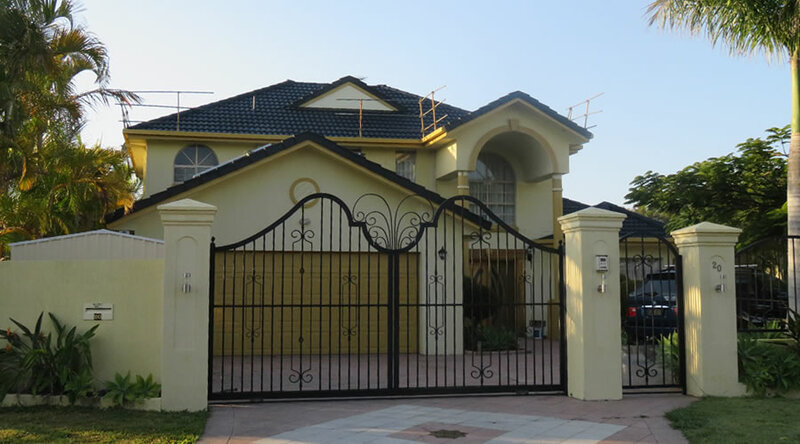 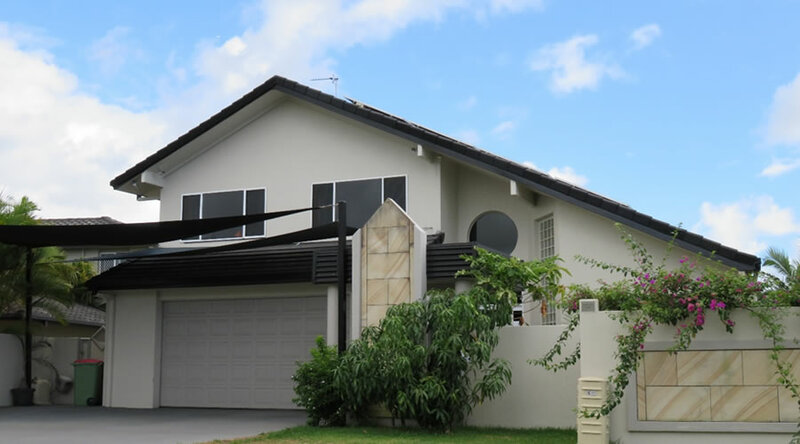 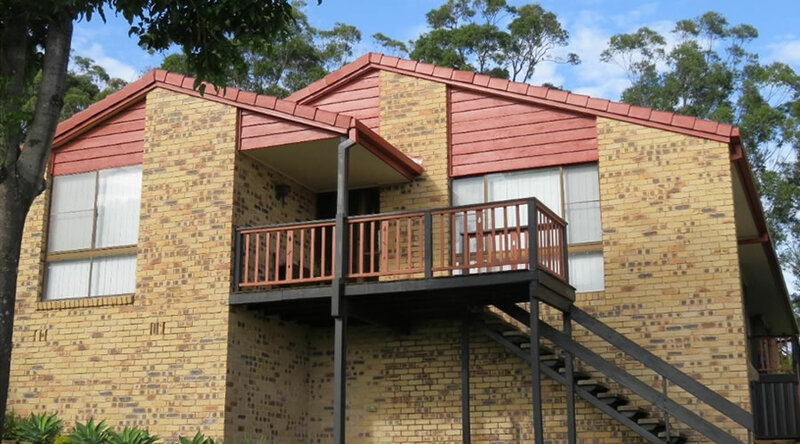 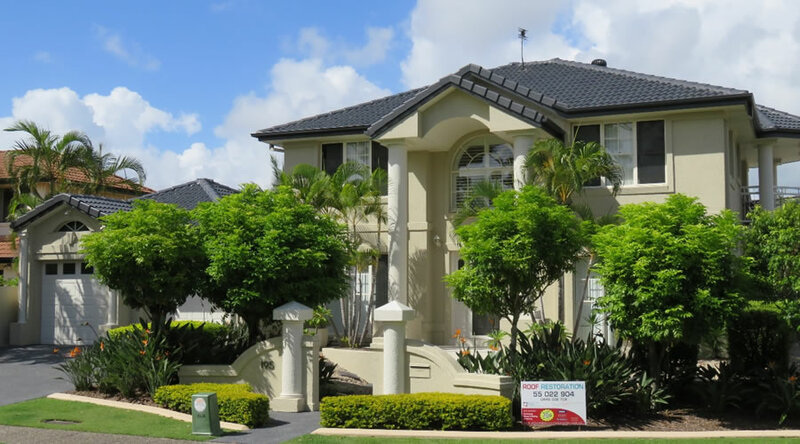 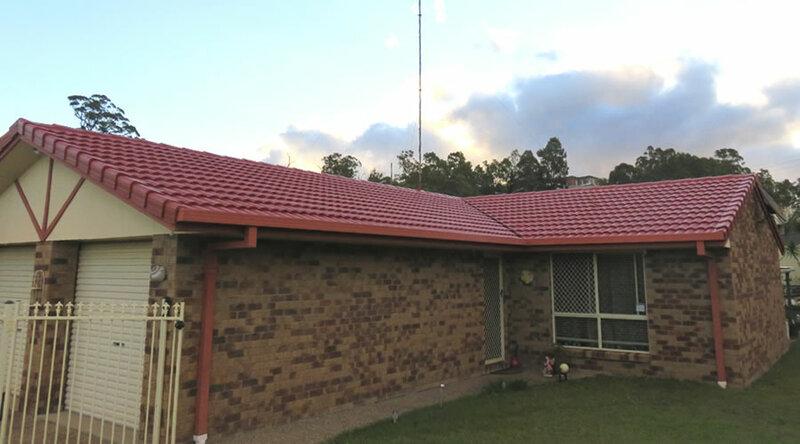 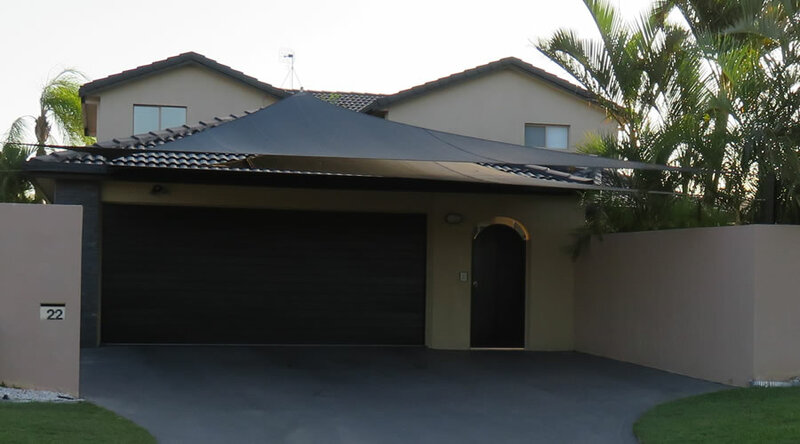 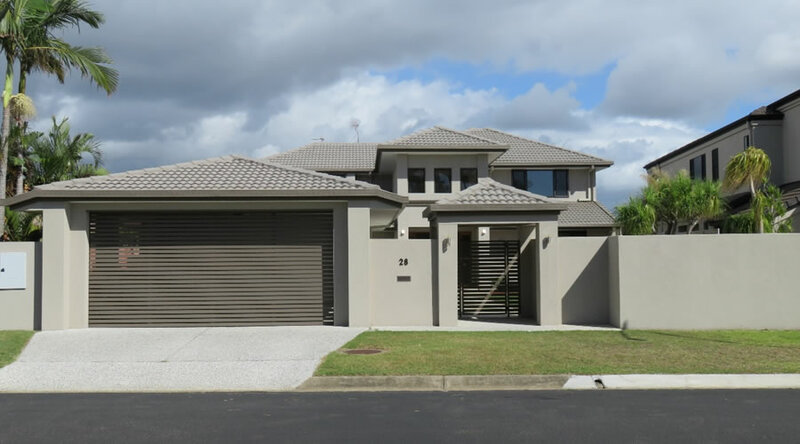 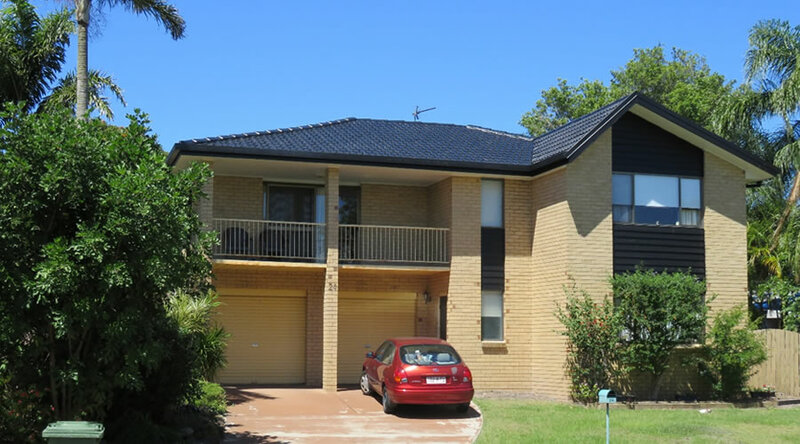 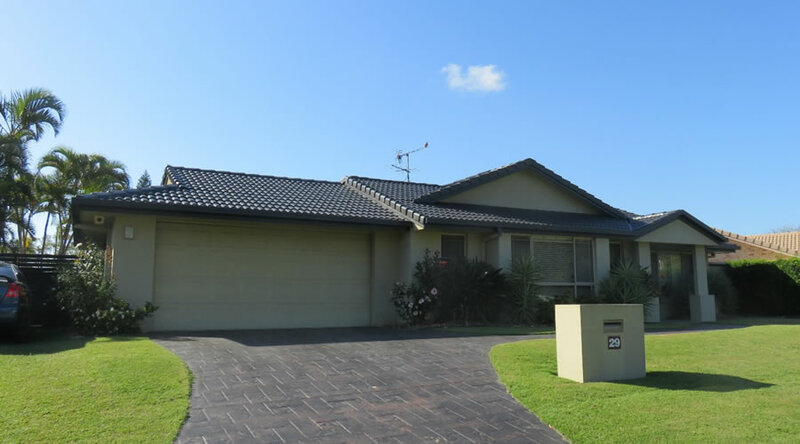 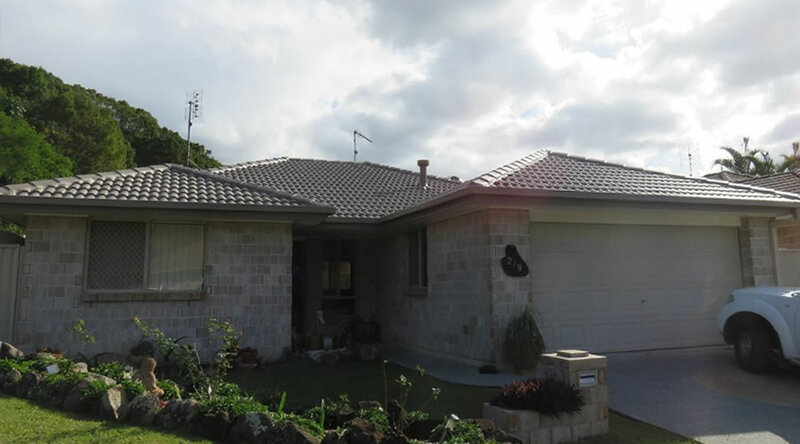 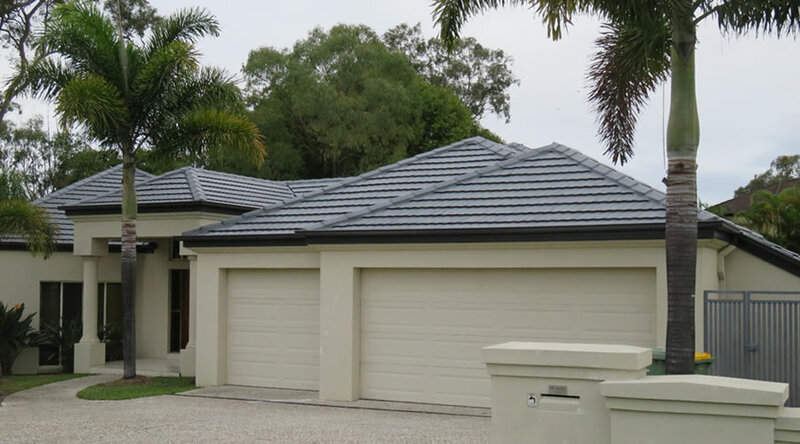 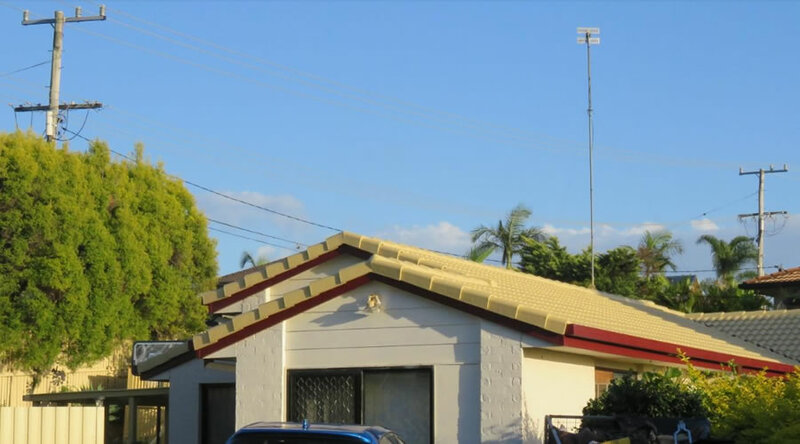 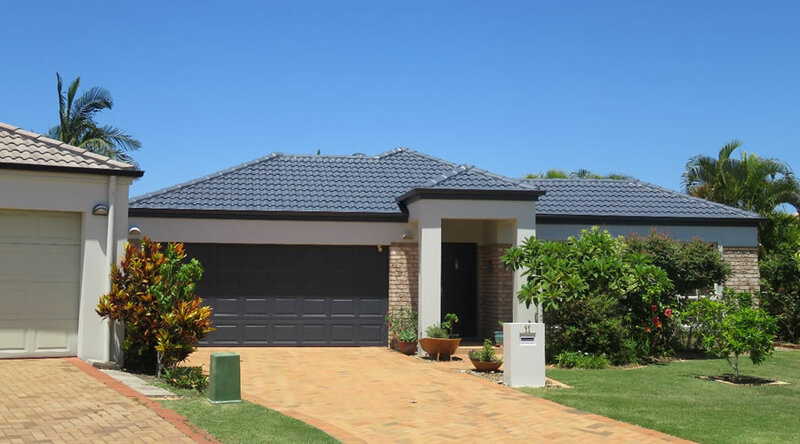 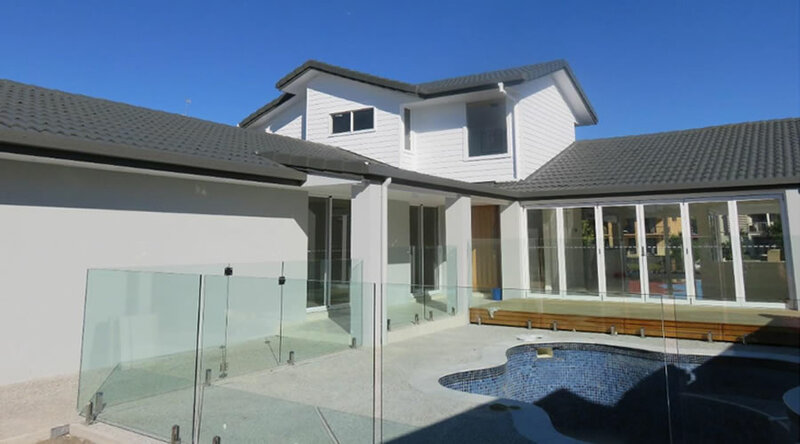 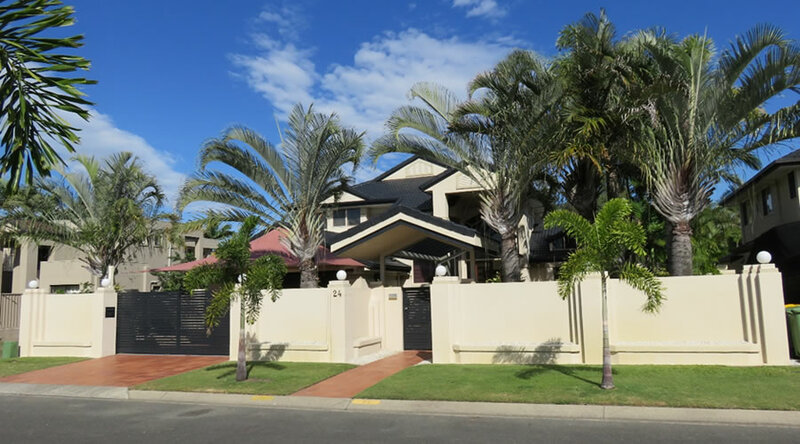 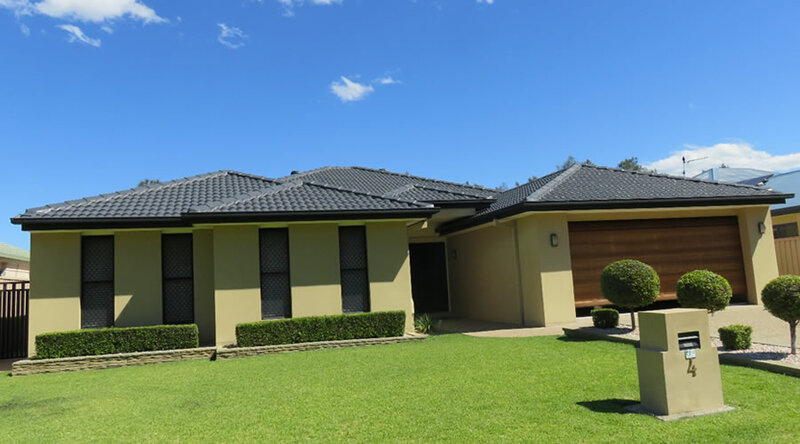 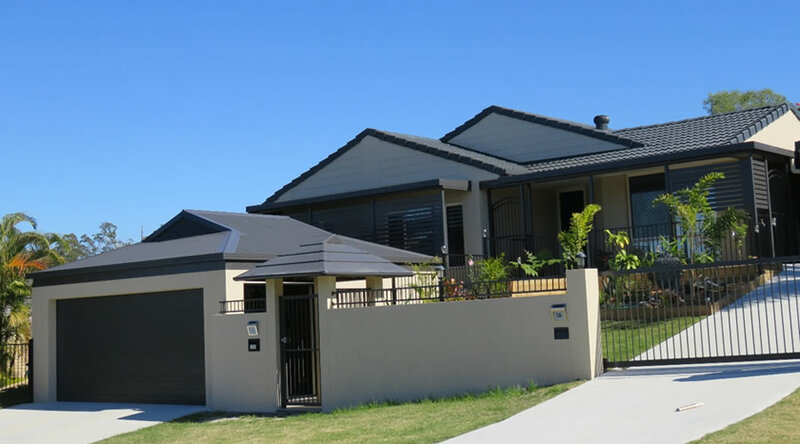 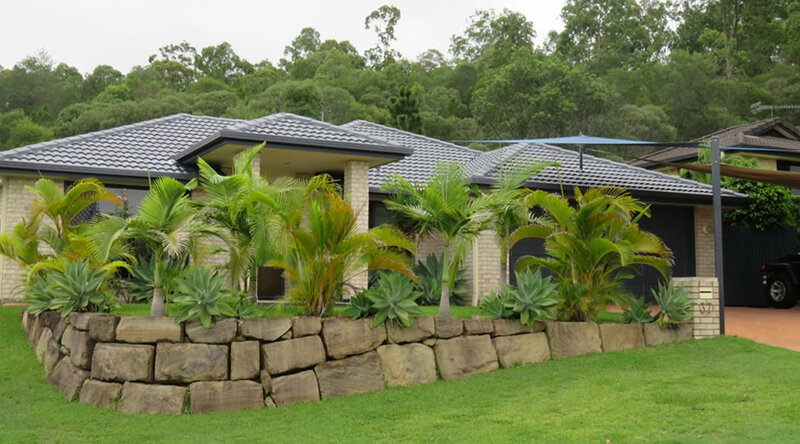 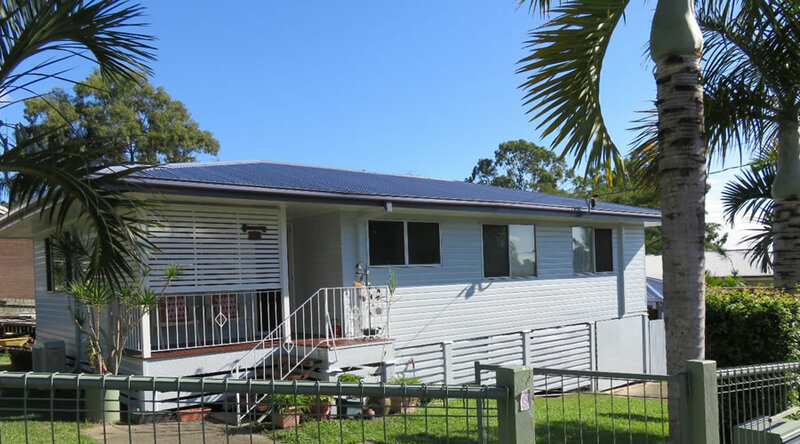 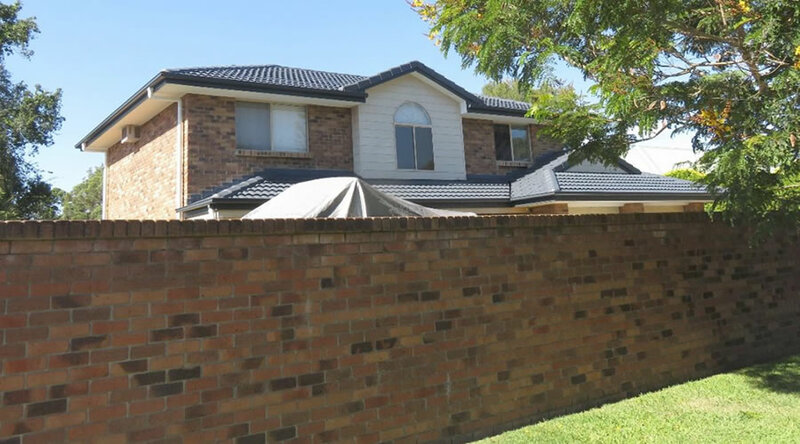 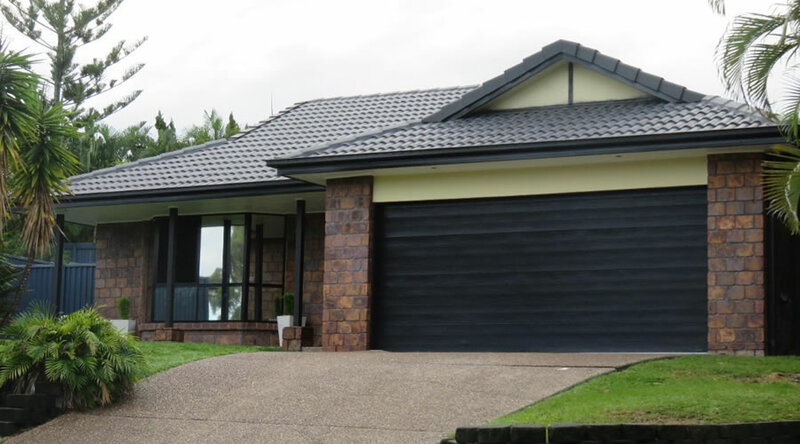 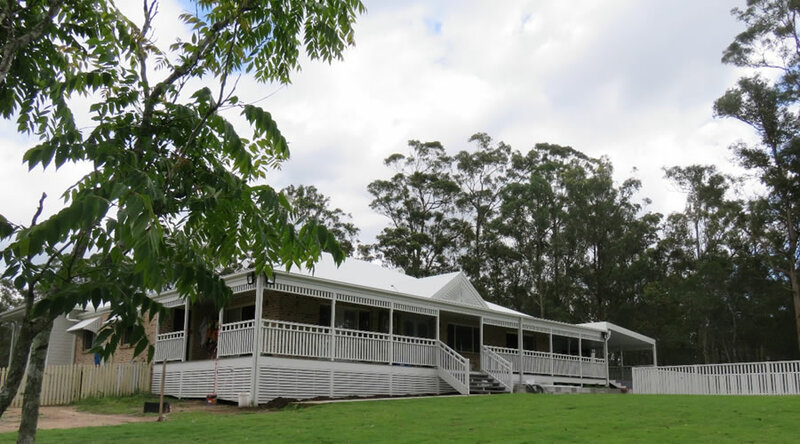 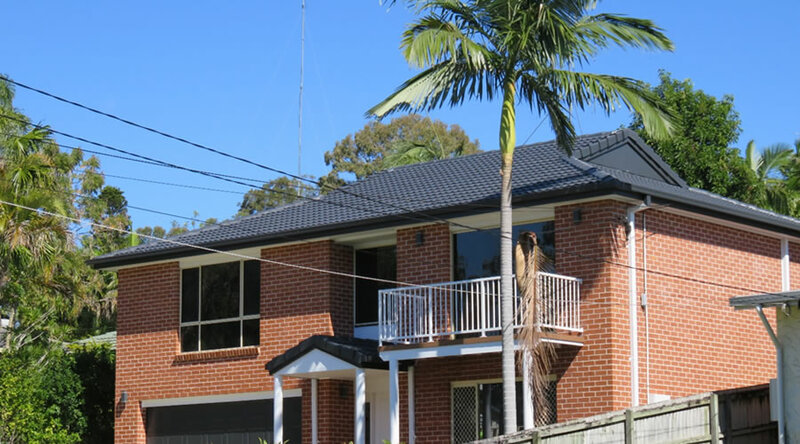 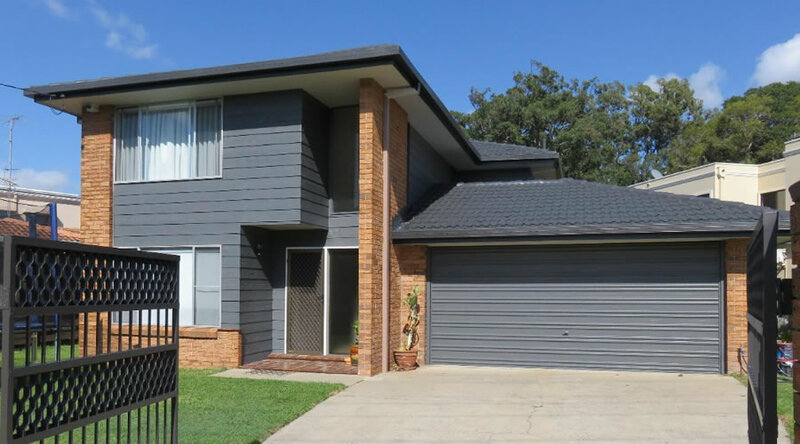 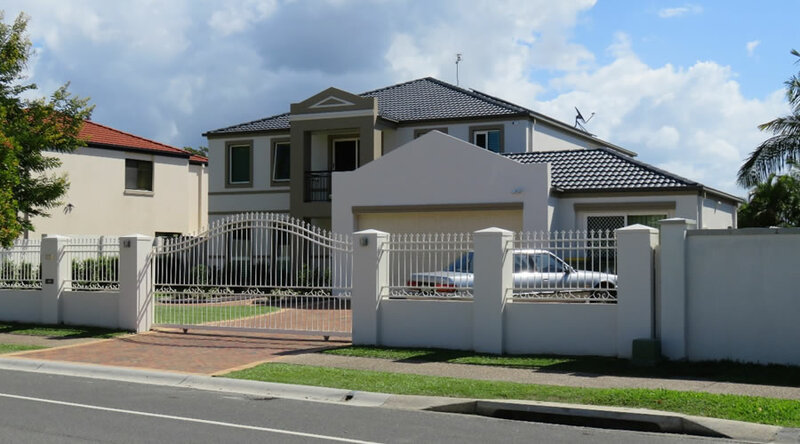 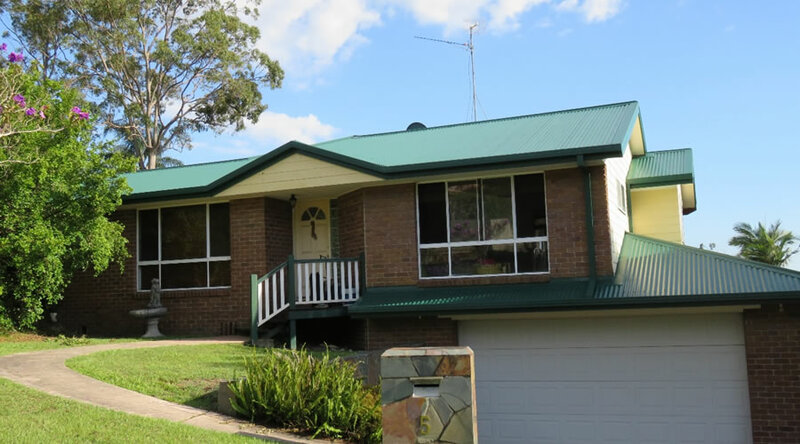 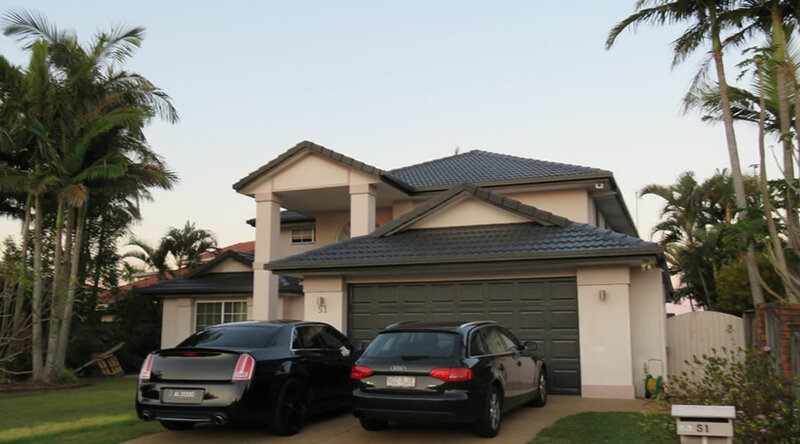 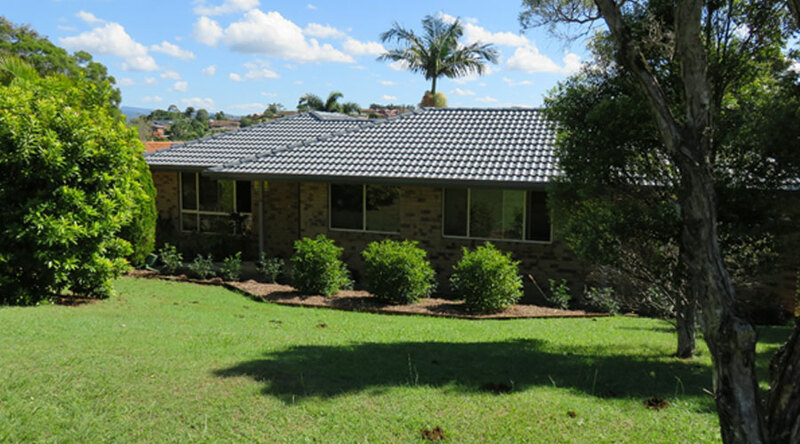 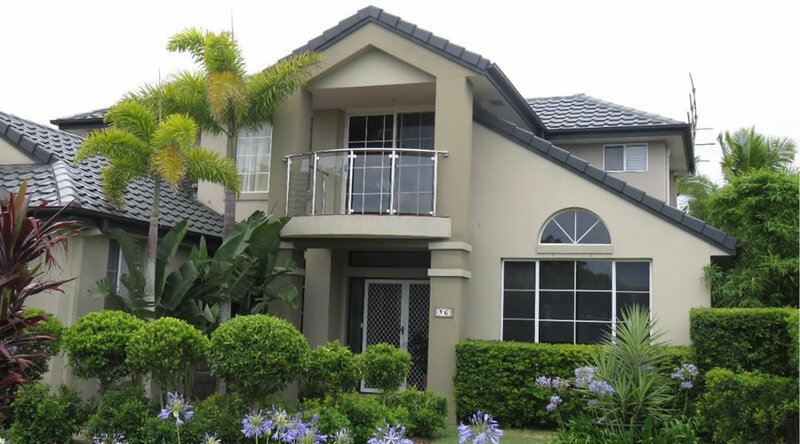 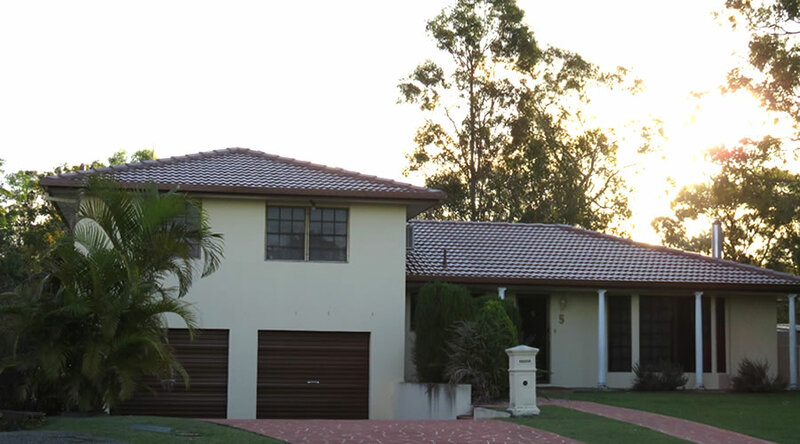 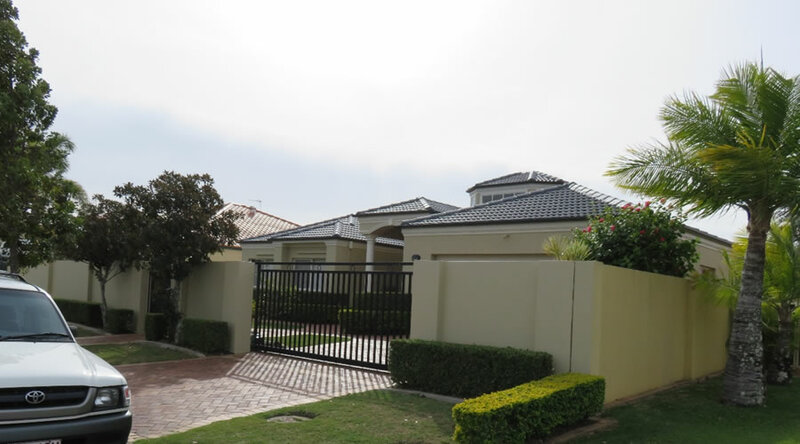 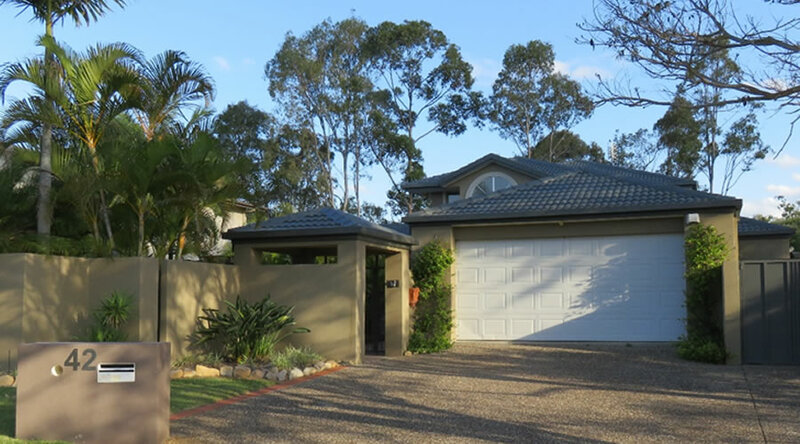 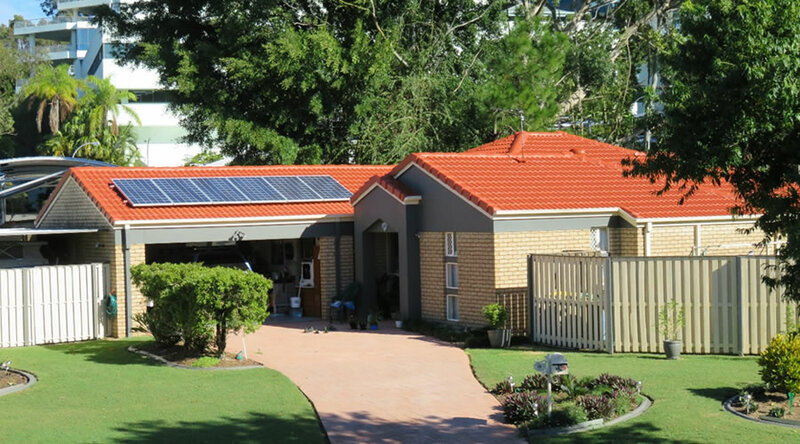 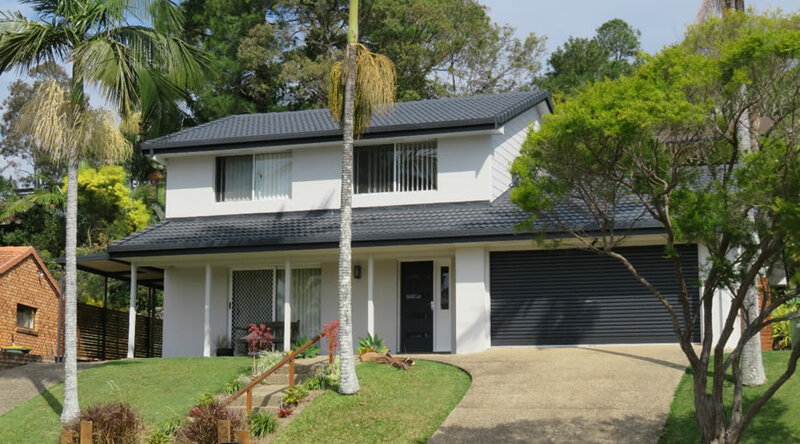 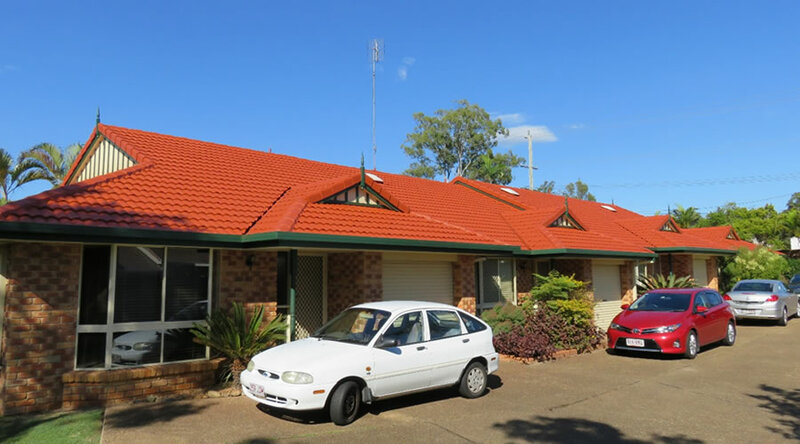 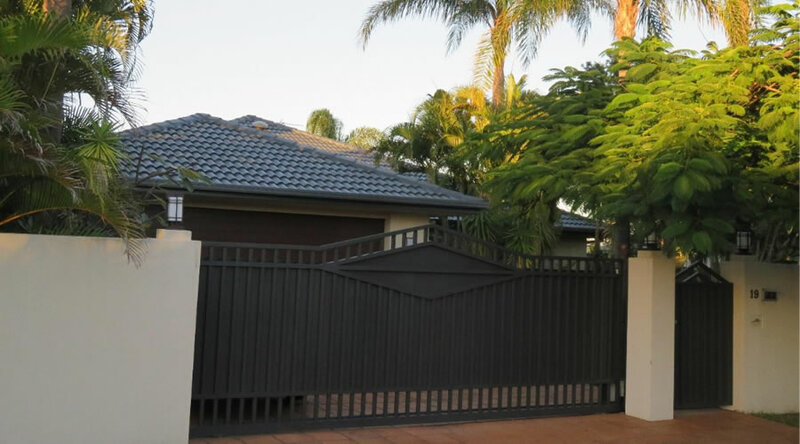 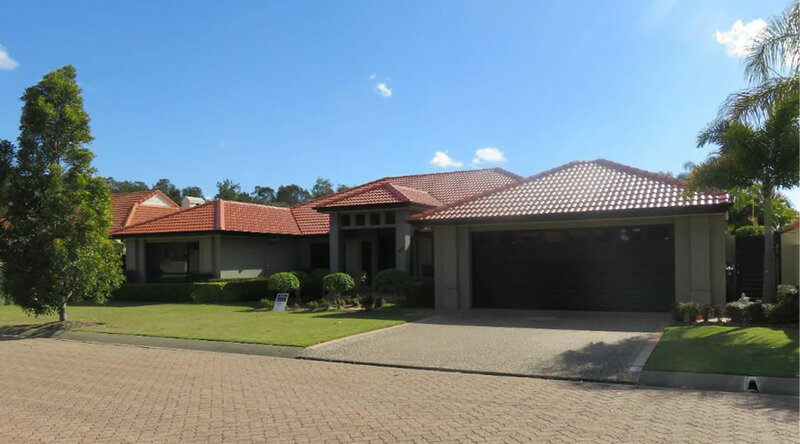 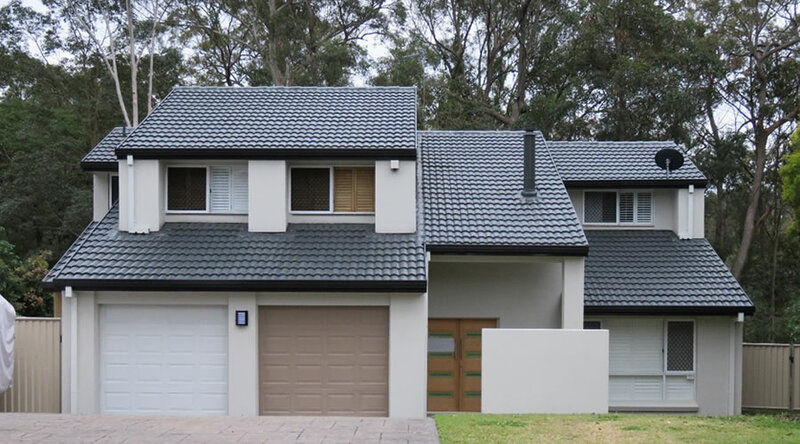 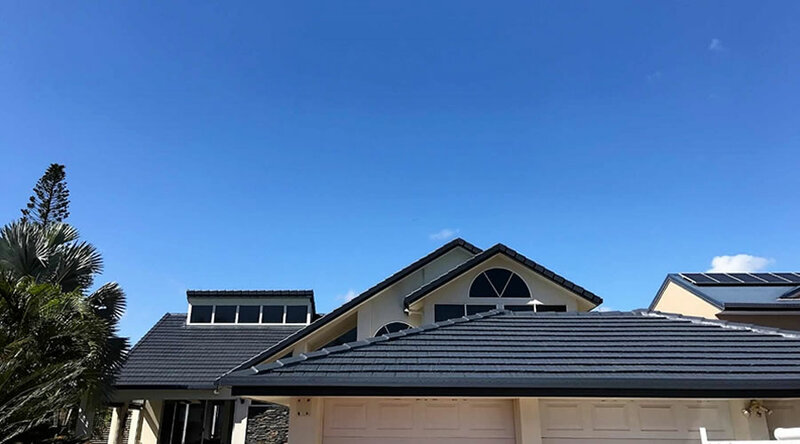 Roof Restoration recently completed in Broadbeach. 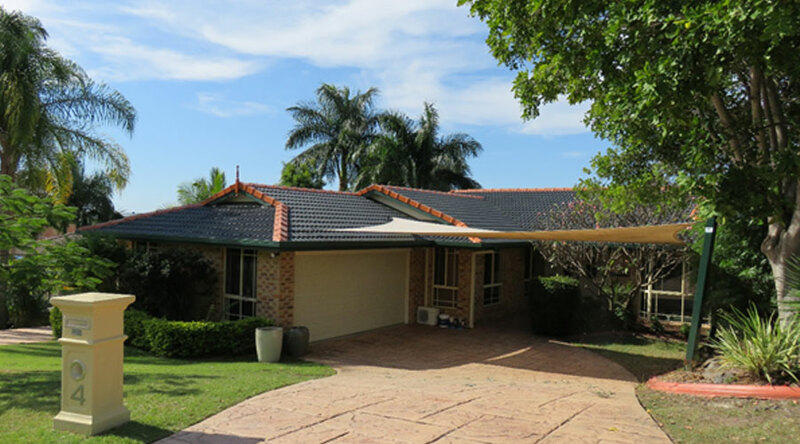 We pressured cleaned the roof, gutters and fascias ..